MegaCorp Logistics is one of the Top 40 Brokerage firms in the US based on Transport Topics Top 100 Rankings. With nearly a decade of service to customers ranging from Fortune 500 companies to small privately held firms, MegaCorp has proven to be one of America’s most capable logistics providers. 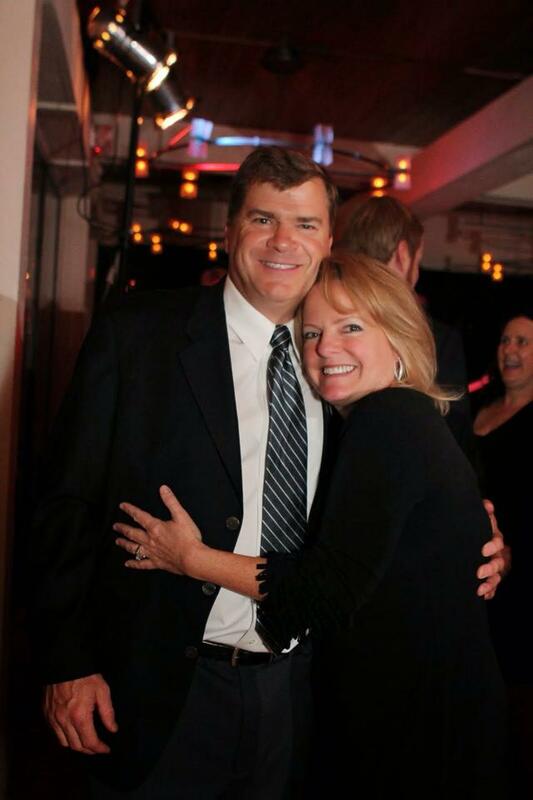 Our executive leadership of Ryan and Denise Legg, who have 35+ years in the freight industry, provide the atmosphere, tools, innovation, and leadership for the vision of MegaCorp; to become the best long-term strategic partner with our customers and our carriers. MegaCorp Logistics provides freight transportation arrangement in FTL, LTL, and intermodal logistics. To meet our customers’ freight needs, we provide the link and access to thousands of vetted and certified transportation providers and carrier partners across the US and Canada. The service and dedication of our carrier partners, as well as our employees, provide a performance-driven culture for success. It’s The MEGA WAY! With the many challenges of the supply chain industry, MegaCorp remains the leader in innovation, quality, reliability, integrity, and dedication to our customers and their specific needs.